It’s just about that time in my second year of graduate school – yep, thesis prep is well upon me – and you better believe I’m compiling and reading mountains upon mountains of research (and being careful not to make multi-page docs of urls with no explanation). With the magnitude of my stacks searches increasing daily, I feel like I’m getting very attached to certain research tools. Last week, my Thankfulness Month post focused on thankfulness as an emotional state, on expressing gratitude for being here and for having this opportunity. This week, it’s all about the research tools I’ve grown to cherish. Frankly, a good research moment feels like Christmas morning–oh. Too early. You’re right. Thanksgiving first! 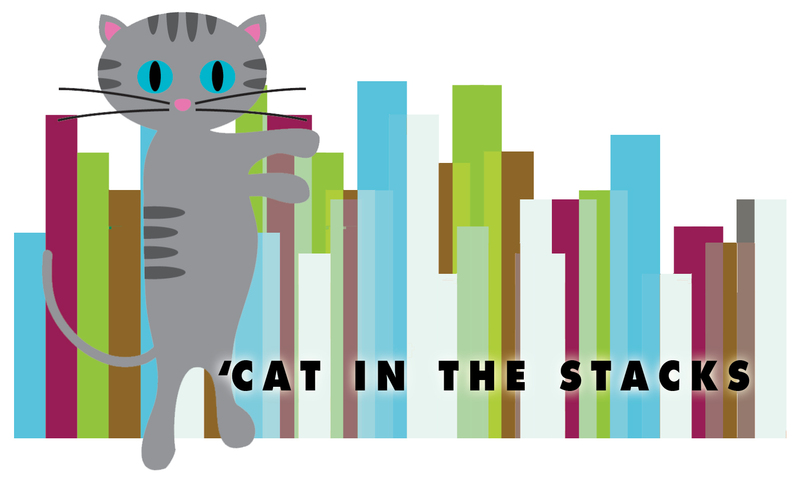 These are the three library tools and tricks I am endlessly thankful for lately. I’ve geeked about Zotero before, and while my Zotero library has grown tenfold since then, I am not too much more proficient than I was to begin with. Le sigh. Oh? What’s this? Yonder this handy dandy guide awaits our joint perusal. Go forth and use the Zotero. 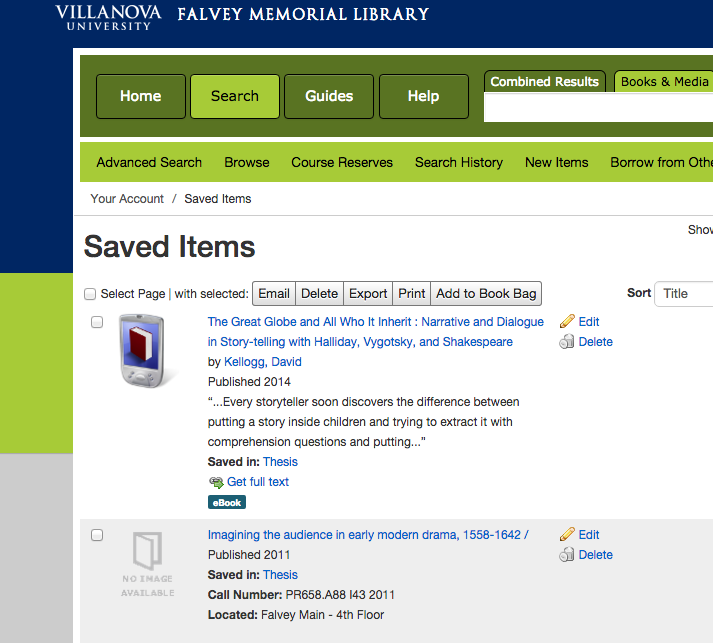 Log into your account at library.villanova.edu and then look up anything in our catalog. Go ahead, look. Anything. I used “dogs” for this example. See the yellow star to the right of the listing? Click that little guy. BOOM. Lists! On the Falvey website! I’ve survived two and three-quarters semesters here without using this tool. I don’t think I’m ever going back to the Stone Age. As librarian Nikolaus Fogle informed us a few weeks ago, JSTOR has a ton of e-books (35K+) for all your research needs and Falvey has special access. You know, when this was first announced I thought well, okay, that’s cool and all. But what are the chances they’d even have a book I’d ever need? I got my answer last week: they had a piece by the first author I popped into the search bar. Just be sure to use JSTOR’s search function and not Falvey’s for now – and make sure you’re logged into your Villanova account first! Zotero, Falvey account lists, JSTOR books – this week and every week until May, I’m thankful for you. Cheers.